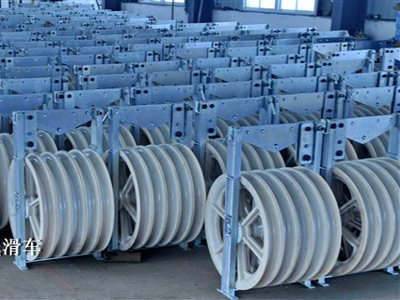 Description:Sheave Pulley manufacturer / supplier, offering Hydraulic Puller,Hydraulic Tensioner, etc. 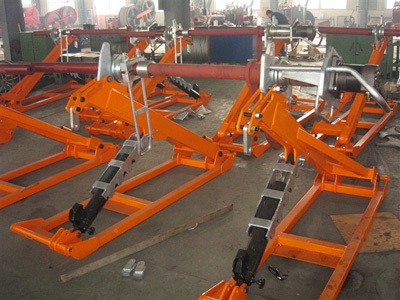 , offering Hydraulic Puller,Hydraulic Tensioner, etc. 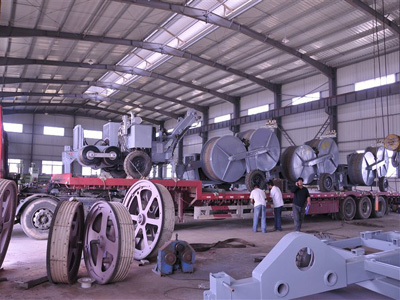 We are professional Tightening Tools manufacturers, mainly producing Sheave Pulley, Hydraulic Puller, Hydraulic Tensioner, Hoist Block, etc. Have the intention to contact us to negotiate.